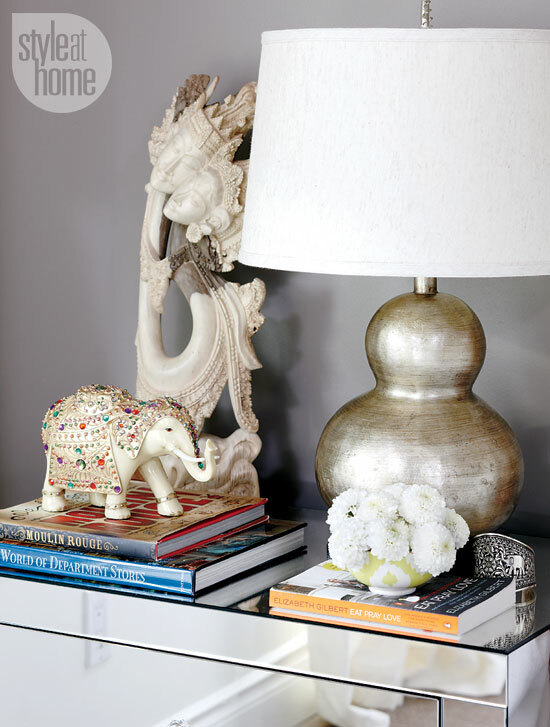 Mix and Chic: Home tour- A vibrant Toronto condo! 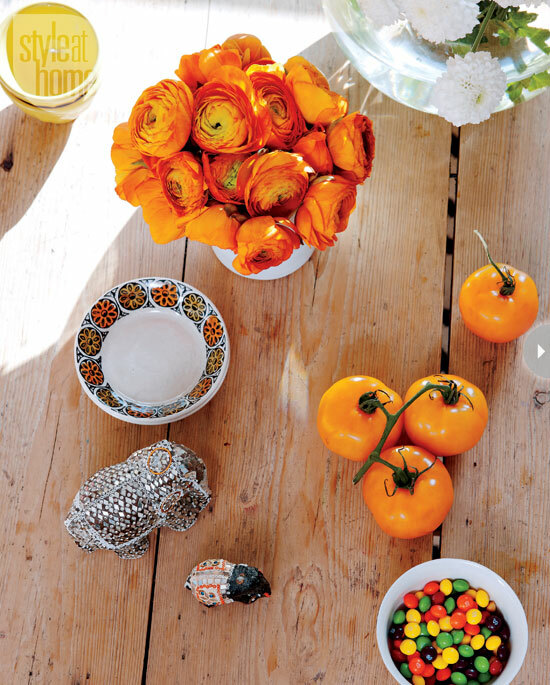 This vibrant condo belongs to Toronto couple Amar and Bhargavi Varma. 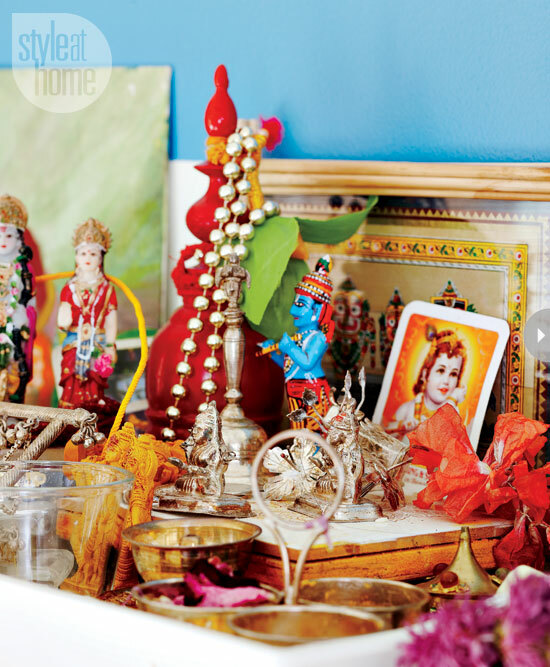 After getting married, Bhargavi Varma moved into her husband's 1,100-square-foot condo and decided to redecorate. However, the couple has different ideas about design. 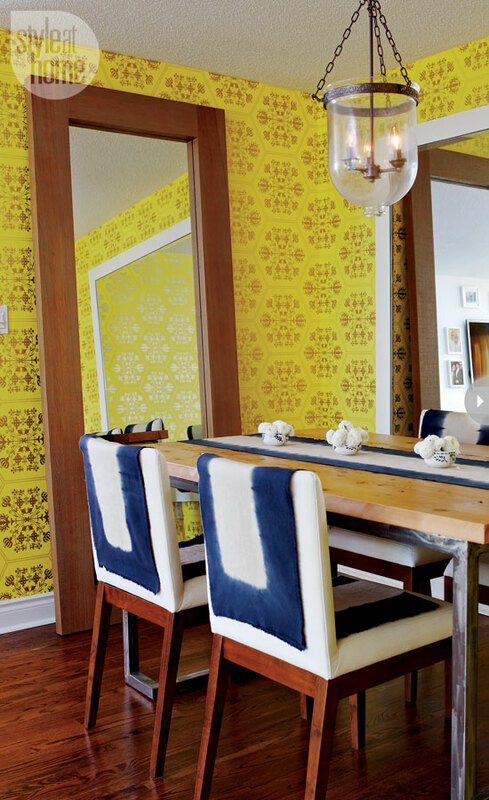 With the help of designer Montana Burnett, she blended the couple's design aesthetics and create a vibrant space for the homeowners using plenty of color and pattern. Let's check out this fabulous two-bedroom, two-bathroom condo below! 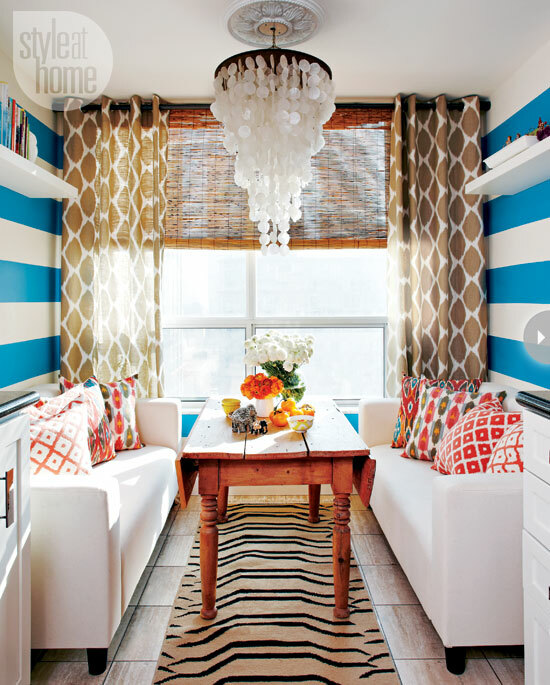 Love the designer's use of ethnic prints and bold colors in this lively home! Are you drawn to any design elements in particular? ooh loved this condo too! The navy and white with yellow draperies is gorgeous!! I'm pretty head over heels for the dining chairs too. Thanks for the lovely comments about my home friends!